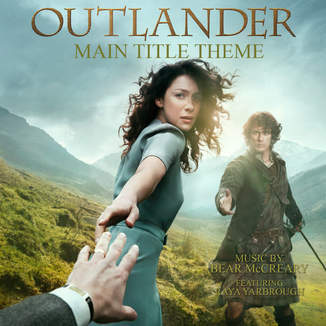 Outlander Theme Song Now Available on iTunes! Just gorgeous–right?! Composer Bear McCreary created the music for Outlander and this song, the Skye Boat Song featuring Raya Yarbrough, is now available for download at the iTunes Store! Make sure to grab your copy, and you’ll be able to take a piece of the Scottish highlands with you when you’re not binge-watching the series!